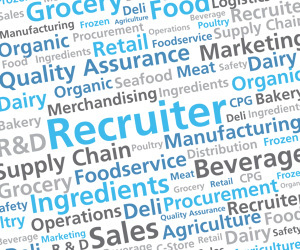 By focusing exclusively on food manufacturing and grocery retail, we've built nationwide industry connections and a deep candidate pool to ensure a quick and accurate placement. 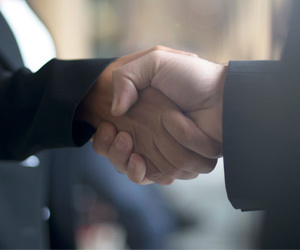 From small privately owned companies to Fortune 500, our clients consistently return to us to fill their most important roles. Our expertise and vast industry network help you save hundreds of hours with guaranteed placement for even your toughest-to-fill roles. 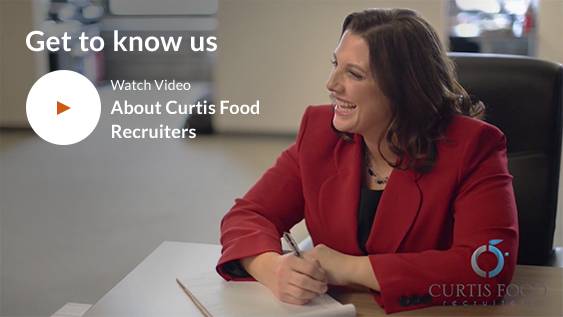 My experience working with Curtis Food Recruiters was always beyond excellent. Julie and her team have immense perception of a clients’ need and the ability to partner effectively to create high value solutions. 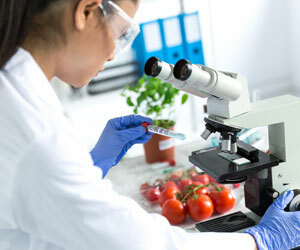 Julie, I always believed you presented us with a selection of highly qualified candidates who had been well vetted and matched for the opportunity we were presenting. 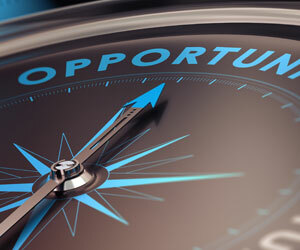 You are undeterred by challenging hiring situations and your unwavering determination to get the job done is striking. Last but not least, you are an absolute pleasure to work with and I very much appreciated your candid feedback, both on a business and personal level. I've had the pleasure of working with Julie Curtis as both a candidate and hiring manager. Her client service is timely and direct. Julie makes you feel like you are her number one priority. As a candidate, Julie prepared me exceptionally for my engagement with the hiring company. She was extremely valuable in finalizing the strongest possible offer. As a hiring manager, Julie did a phenomenal job finding talent to fit both the skill requirements and the culture I am building. I really enjoyed working with Alexis. She is a great listener, and can go a step beyond, drawing out additional information by asking thoughtful questions. Alexis is very easy to talk with; she has an authentic demeanor which is professional yet relaxed. She did a great job of guiding me thorough what I am sure has not been the easiest search. Also, I want to make sure to point out how impressed I was with her communication and follow up. She was always quick to return an email or phone call, and communicated with wonderful clarity and precision. Over 50% of our placements represent ethnic and gender diversity, ensuring you always get the best candidate for the position.